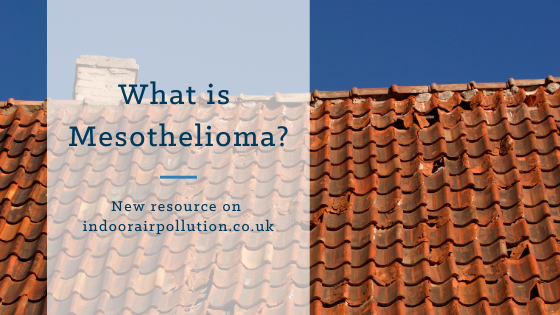 New resource: What is Mesothelioma? We have added a new source of information to our resources pages from Asbestos.com on Mesothelioma, a rare cancer which is caused by asbestos. Mesothelioma is an aggressive cancer caused by inhaling asbestos fibers that lodge in the lining of the lungs, abdomen or heart. The disease mostly affects older individuals who were exposed while working with asbestos products. The prognosis for malignant mesothelioma is poor, but treatment can provide relief from symptoms. Its most common symptoms include coughing, pain in the chest or abdomen and fluid around the lungs. Doctors often treat the cancer with chemotherapy, surgery, radiation or a combination of all three treatment options. While these treatments control tumour growth, researchers have not found a definitive cure for the cancer. Asbestos is a carcinogen and was used in thousands of domestic, commercial and industrial products. 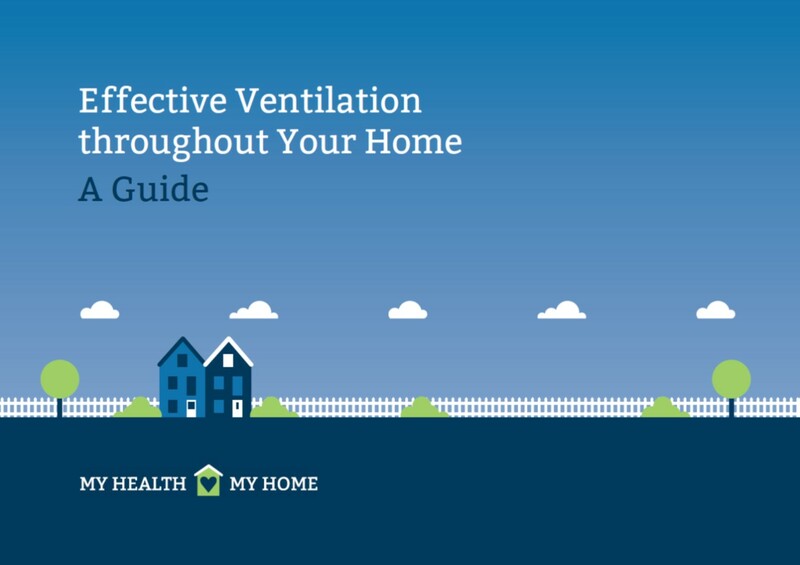 Exposure occurs when microscopic asbestos fibers become airborne and occurs most commonly in a workplace, but also at home. To read more about asbestos exposure and Mesothelioma, visit our resources page or go directly to their website.